GO.ing | In our dreams we find our inspiration. In our doings we find our destination. In our dreams we find our inspiration. 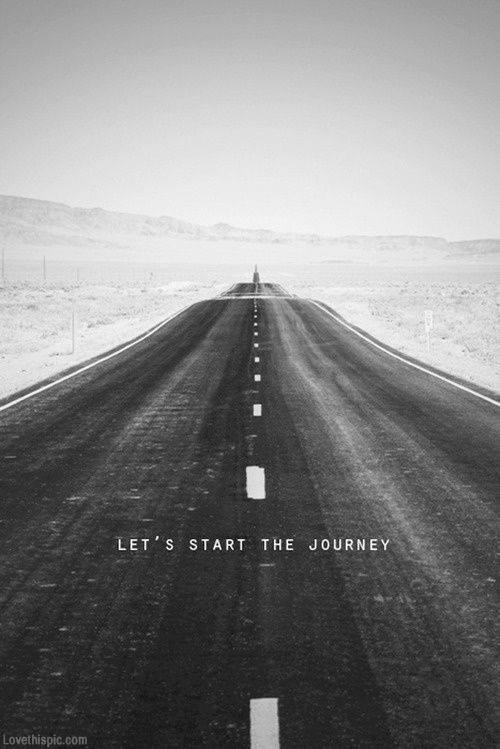 In our doings we find our destination. 1. Most likely, you are staying for a little amount of time, for a little amount of money. So obviously just be courteous and the rest of the list should not be necessary. 2. Let your host know what your plans are. When you are arriving, leaving, and any other time specific plans so they can plan their lives accordingly and maybe even invite them in on some of the fun. But just because you are on vacation doesn’t mean they are too so give them their space. *Just a side note* If you have plans with the host family, never be the last one up that day. This is the rule that I fudged this weekend; we were all supposed to have a nice Sunday brunch and I overslept….like till the time we were supposed to be at the restaurant. Talk about embarrassing, especially with everyone literally just waiting for me to wake up. 3. Respect the house. Take your shoes off at the door, hang your coat on the hook, pick up after yourself, etc. While your at it, just ask the house rules. *Another note*Please don’t look in every single cabinet in the kitchen to find a glass for water. Just ask and unless they tell you to go find something on you own, it might be perceived as being rude. And I totally understand if you take 40 minute to an hour long showers to solve the world’s problems and practice for your American Idol audition but when staying at someone’s house, keep it to 15 minutes. Any longer and you are taking advantage of your host’s kindness. 4. With that, lend a helping hand whenever possible. Volunteer to walk the dog, do dishes. Whatever the situation, let your hosts know that you are willing and happy to help. Also, if you use it, replace. Asking for toothpaste or finishing off the milk are not uncommon, but replenish the things you have used. Be remember as being considerate. 5. Finally, as you are leaving, let them know that they are welcome at your home the next time they are in town. If that’s not possible offer to play tour guide or take them out to dinner. And don’t forget a thank you note! In the beginning, one way to make sure that your experiences [anywhere] keep up with your expectations is to research. A lot. Make sure you know your travel preferences; they can range from every where from 25 dollars a day to chicest hotel suites every night. Then look up possible destinations and make sure they align with your style. If you would prefer to never sweat again, I would not recommend backpacking…anywhere. When researching know your interests, budget, and companions so you can find the culture, eateries, nature spots, tourist traps and other things that you want to make sure and take part in. The more you know, the more you are able to look forward to your trip becoming a reality. Then the more you travel, the less you will have to plan out, and then the less you will have to plan out the more spontaneous you can be with your globetrotting. 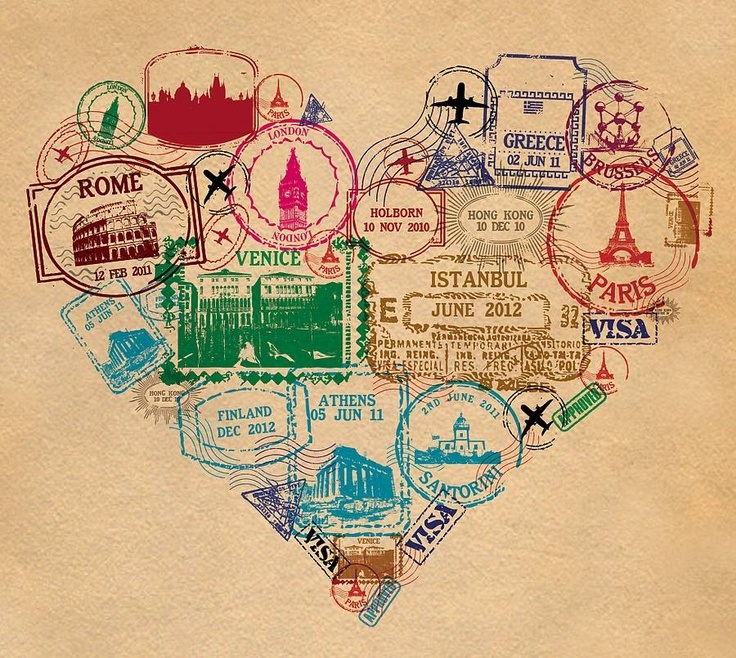 Go to Ytravel blog for more information on travel planning and how to make the most of your trip. What would you rather do, travel in whatever way with no visible plan or to hit all of the best spots you can with a thorough itinerary? It’s been a while and so I have decided to update the look of my blog and give it a new name. It’s definitely more personal and I am super excited to get started this year with more consistent blogs. Let me know what you think and I appreciate feedback and ideas of what to talk about because I want a conversation, not a soapbox! Here you go! 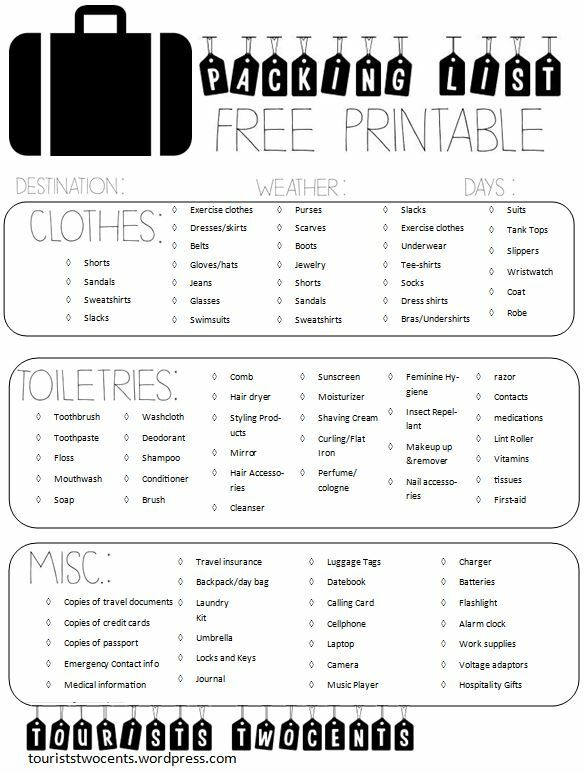 I made this free printable for your next trip! Tell your friends, Pin it, Tweet it. You know the feeling. When you start getting homesick, longing for your clothes to be in a dresser or hanging on your own hangers, seeing familiar people and friends, not being glued to a GPS and still getting lost . But do you know how to deal with coming back to reality? When travelers talk about adjusting to being back home, they talk about the transition from a on the road tourist lifestyle to a sedentary life. But no worries, the routine will come back, you will find your old friends and memories, and the itch to suddenly gather your things and travel again will come. Having lived in Kansas City for a little bit, I know the hype and deliciousness of Zagat’s “best rated BBQ in the country,” but visiting again and seeing license plates form California, Louisiana, and West Virginia and having the mouthwatering food make my taste buds dance again was much-needed. I had the poor russ: burnt ends sliced and diced to make the best sandwich you will ever have with a humongous side of perfect potato fries. Seriously, it is one of the best restaurant’s around, not just for the food but for the style and excellent service. Anyone within an hour or three of it, needs to make a trip. Today. 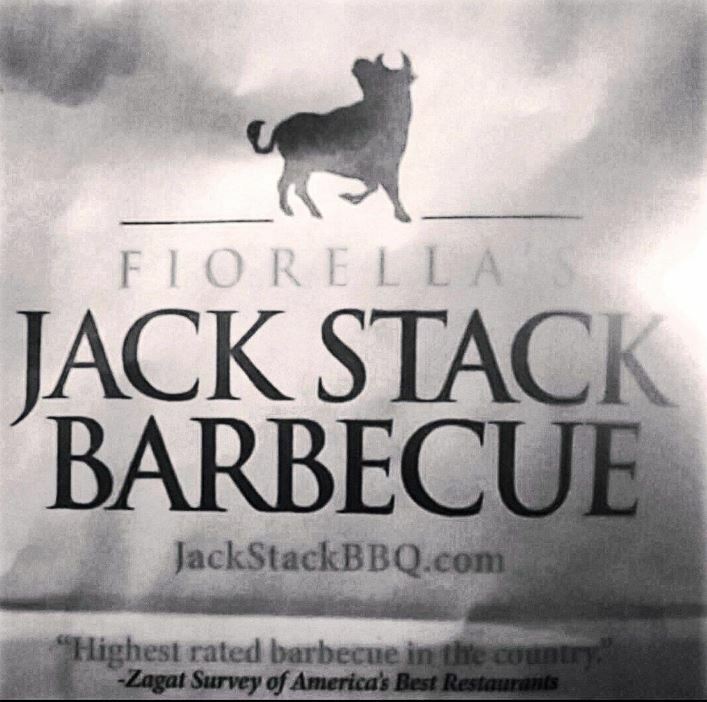 After coming home stuffed with burnt ends, I am on the search for the best Barbeque that you have ever had. Tell me about it in the comments, tweet me, send me a sample, and just let me know your thoughts! The Front Desk is a resource for you to use: The front desk agent lives and works in the area. They will know all of the great local restaurants, events, and things to do around town. Utilize your resources! Do not leave your room(s) a mess: You don’t have to clean the room because that is housekeeping’s job, but don’t destroy it either. When the room is a mess it takes housekeeping longer to clean the room. The longer it takes to clean the room, the longer it will be before that person gets to check-in. Have some common courtesy. Demanding an upgrade just because “you got one before” is ridiculous: Not all hotels operate the same way. Many times there are not upgrades to be given because the rooms are full. Again, going back to number one, treat the front desk with respect and be kind and nine times out of ten they will make you stay worth it. Most of the time, you aren’t funny:The front desk person has heard it all. When they ask how they can help you, by responding “Give me a free room.” It is annoying and has been heard a thousand times before; you are not original. This doesn’t mean that the front desk person won’t return your sass, but typically it’s overdone. If you want to back pack through Europe on $25 dollars a day go for it. If you want to stay at the chicest hotels and live it up, do it. If you don’t want to see the rest of the world but want to comfortably enjoy the perks of your city, don’t let people tell you to do otherwise. Ignore everyone else’s opinions on how you should experience your world. I think that recently the way people travel are being scrutinized because there are so many articles, blogs, and people telling you the best way to do it. Because of these fantastic resources, people automatically assume that they are experts on the best ways to do things while exploring our world. I am by no means an expert, just a travel blog and photography junkie relaying, what I think, are helpful tips to seeing the places that you are surrounded by with a new lens. But if you disagree or have a new idea on how to do something, that is great and please tell me about it! The reason I love traveling and talking to new people is so that I can broaden my horizons and learn. Do not let people tell you how to be you. Happy Halloween! To celebrate here are some the best five haunted ghost tours in America. Home of some of the most horrifying ghost stories, especially when knowing that they have a glimmer of truth and sketchy past. The tour guide will walk you through the not so famous spooky parts of the city home to cult leaders while telling you about famous murders. It is impossible to not hear about The Great Chicago Fire of 1871 that tore through the heart of the city leaving it ravaged, not to mention the infamous mob bosses killing countless victims in Chicago. Go on the historical Chicago Hauntings tour and you will hear spooky stories from the past and maybe even see the main characters roaming around the Bachelor’s Grove Cemetery where several people have reported seeing headstones move and apparitions. In the 16th and 17th century, Madame LaLaurie, famous wealthy socialite and serial killer known for her brutality and torture on her slaves. When touring her mansion on Royal Street you can sometimes hear the screams of her victims. If tortured souls aren’t your thing, go on the French Quarter Phantoms Ghost and Vampire Tour for a peek into the tall tales of vampires that lurk in the city. Witchcraft. It is deeply ingrained in this country’s history mainly because of Salem Witch Trials. Take a look into the truly terrifying details as you tour the Witch Dungeon and the second oldest cemetery in the United States. But don’t forget the Salem Tunnel Tour that is given by an old medium who explains the cities conspiracy theories, secret pathways under the city, and sealed entrances. This spooky tour is the oldest ghost tour in America. On this popular tour you will learn the bloody history of this little town and of St. Peter’s Catholic Church. The church was once a hospital for the wounded soldiers in the civil war. People today still hear the exclamations asking for death or thanking God that they are saved. And don’t forget to look for lights on Maryland Heights of the One Hundred Day Men’s ghostly campfires. It was in 1861 that an explosion killed them all. Happy Halloween! What are some of your crazy ghost stories? !